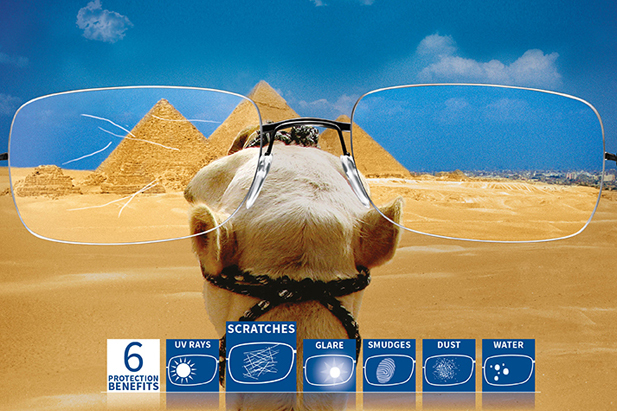 We have gained our reputation on offering professional advice on all lens designs. 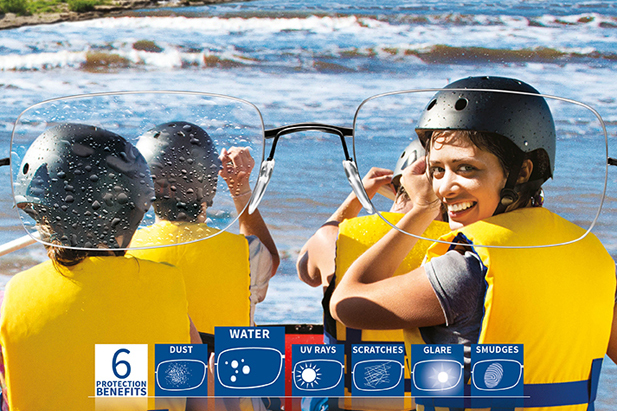 We will be able to recommend and discuss the best lenses for your needs and prescription. 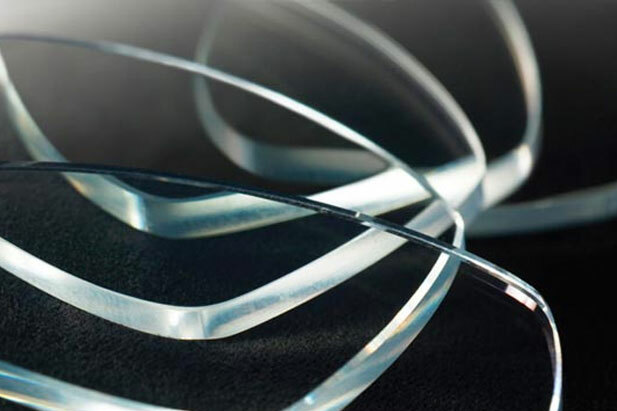 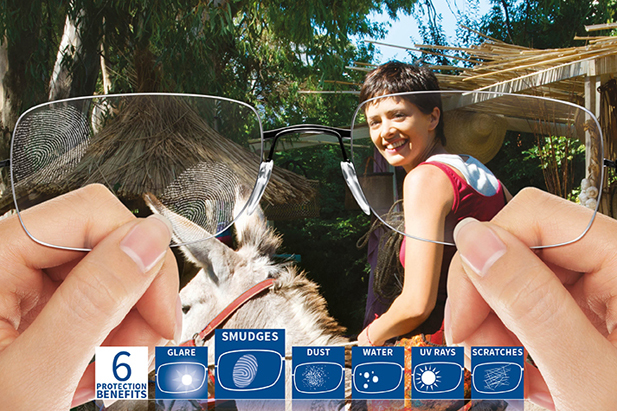 We can supply the most up-to-date, state-of-the-art lenses that modern technology can produce. 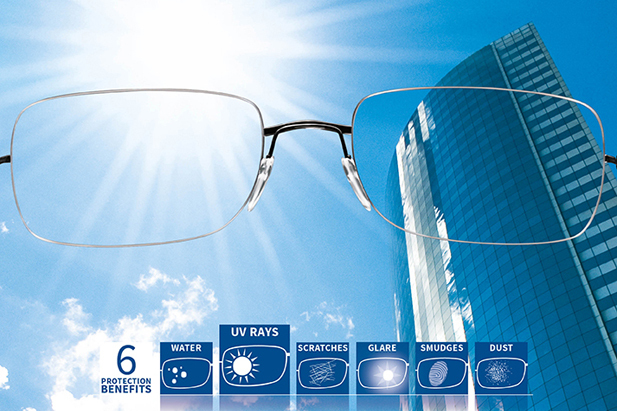 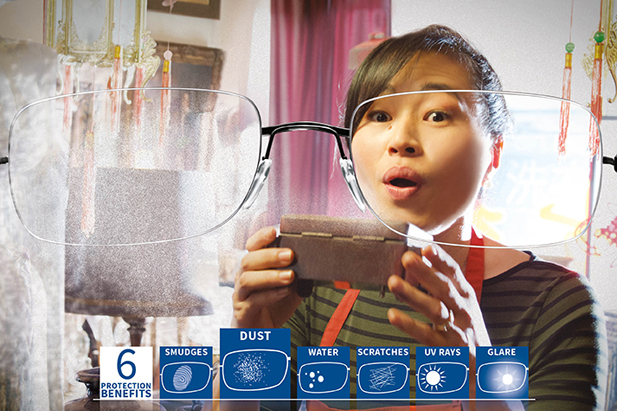 Our lens range includes single vision, bifocal, progressive and sun lenses at competitive prices. 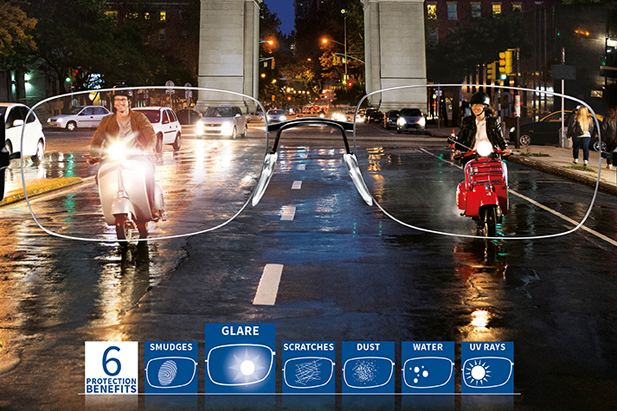 We can even enhance your visual experience, with features such as anti-reflection coatings, scratch-resistant coatings, individualised lenses, self- tinting lenses, progressive lenses, together with different lens materials to ensure the thinnest, most comfortable spectacles you have ever worn.